when we saw these tornado clouds we began to pray and asked the creator to keep them away from our homes, and well they jumped across the Niagara River and hit places in the USA.. EF1, EF2 tornadoe’s hit that day… thankful god protected our homes! we visited the Fort Erie Native – Aboriginal Day to meet new people! I’ve been praying for a big freezer! I heard a little voice tell me to go to Bargain Central in Fort Erie Ontario Canada. So I did, and found a freezer for $75, and another $10 for delivery! while some guy was taking steps into the cool waters of Lake Erie I noticed a newborn baby bird sitting on the boardwalk with just a smidge of hair on his head. Kind of ugly looking but cute to me. I felt sorry for the little gaffer so I found some bird seed on a rock nearby, and found a plastic lid and put some water in it. NOt sure if that would help but I figured a momma bird would find the baby and perhaps help it out… we prayed for the angels to watch over the little bird. 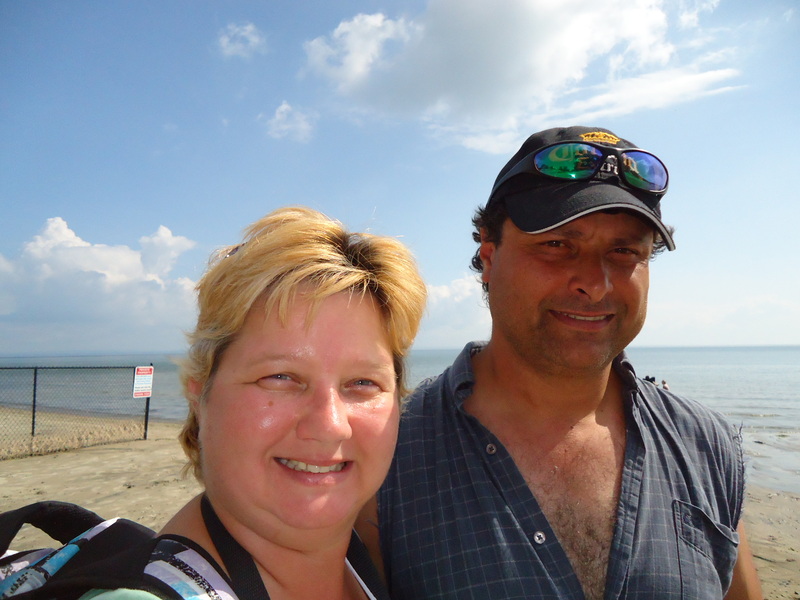 Went back the next day and our little birdie was gone… It was at Waverly Beach near Lake Erie in Fort Erie, Ontario Canada in June 2017. It worked pretty good. There was at least 500 people visiting, amazing how many people showed up! my aunt gave me $10 for my birthday so I bought several bags of the Poly D plastic gloves for my Paraffin Wax Kit, so I can enjoy the warm wax seeping into my bones and relieving arthritic pains!